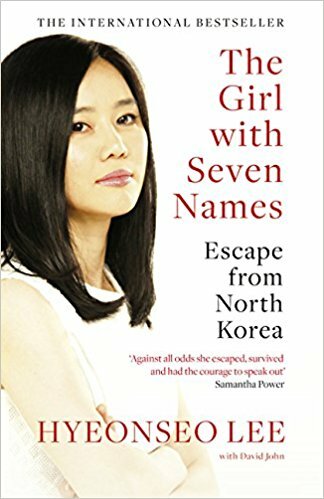 This is the true story of the author's life in North Korea and how she defected from a country that is trapped with a brutal communist leader. She lives near the border of China and dreams of crossing to a better life. One night, when things have gotten so bad for her family, she makes the escape to China. The family has friends right across the border (smuggling trade was big where she lived in North Korea) and they agree to help her make safe passage. 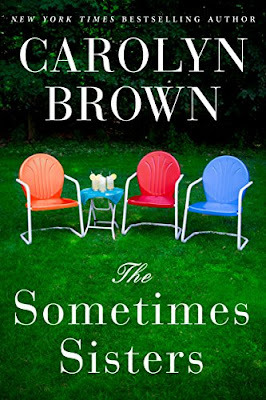 She has relatives in China, and she convinces her friends across the border to take her to them. The relatives had no idea she was coming, but welcomed the 17 year old and agree to hide her. She spends her days, weeks, months with her relatives learning Mandarin and hiding the fact that she escaped from North Korea. Before she knows it, 2 years have passed and she feels that she has overstayed her welcome. She makes plans to get a job, and get her own place in China and leaves her relatives safety. She spends a decade in China hiding in plain site. Homesickness, and worry about her mother and her younger brother make her realize that somehow she must return home. She meets a man that is from South Korea and he agrees to help her get her family to safety. With skill and perserverance she makes her way and starts the plan to move her mother and brother to the south. It takes many months to get her mother and brother to safety after convincing her mother she had to leave. This was a great book. It gives you a good insight to what it is like for those living in North Korea. This book covers the 1990's and early 2000's - not that far in the past to imagine that this is going on now in this country. The citizens are trapped in a dictatorship and fear for their lives on a daily basis. One mis step could mean execution without a trial. What she went through to escape, and then try and get her family to do the same is harrowing. She is imprisoned and interrogated and her family goes through the same just to leave North Korea for a better, freer life. They had been brainwashed their whole lives about what the world around them was like, and were shocked to find what it really was. I commend her for leaving, especially at a young age with no money and hardly any contacts to save herself and those she loves. I recommend you reading this book. I think it gives us an eye opening experience of what it is like for the the citizens of North Korea. This is the story of Lily. She grew up in a home witnesses her father abusing her mother. Her mother never left, and she never understood why. Lily spent her whole life hating her father, and when he dies, she still can't find it in her heart to forgive him. When she was a teenager, she met a boy named Atlas. He was homeless - his mother and step father kicking him out of the house at age 18 because they couldn't get along. He is staying at an abandoned house near Lily's and she invites him in one day to get a shower and a change of clothes. Her kindness to him leads to a friendship that soon turns to love. When Atlast announces that after he finishes high school, he is going into the Marines, Lily knows she will never see him again. At age 25, Lily now lives in Boston and is trying to decide what she wants to do with her life. She has always loved gardening and plants and wants to open her own floral shop. One night, while she is on a roof contemplating her future, she meets Ryle - a handsome neurosurgeon. 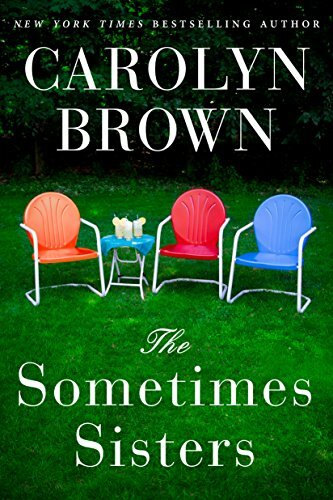 They soon find themselves in a relationship that is moving faster than either of them ever expected. But their relationship soon takes a dark turn, and Lily has to make a choice. Does she stay or does she break a cycle from her past? Is she strong enough to make the hard choices when faced with an uncertain future? This book was really really good. At first I thought we were heading down a "50 shades of gray" trail (a book I will NEVER read), but I was wrong. The writing was excellent and the story was powerful. It was a very fast read and very hard to put down. I stayed up late a few nights to finish this one. I am happy I decided to read this book. It is going on the list of a favorite for this year. This is the story of Charlie Nancy. The people close to him call him Fat Charlie. He is an average guy who is engaged to an average girl, has an average job, and and average life. His father passes away, and even though they aren't close, he attends the funeral. During the funeral, he spends time with his father's old neighbor who tells him that his father was a god. He also found out that he had a brother, Spider. Soon, Spider shows up on Charlie's doorstep and Charlies life begins to fall apart. He gets blamed a work for a crime he didn't commit. His fiance starts to fall for Spider and forget about Charlie. Spider starts to wear out his welcome, and Charlie learns that he and Spider have both inherited a bit of their father's godliness. Charlie and Spider's dad is the trickster god named Anasi. Charlie decides he needs to learn more about his father in hopes that helps him get rid of Spider. Charlie - with the help of some of his father's old neighbors - delves into the world of the gods and that spins things out of control for both him and Spider. This was a pretty good book. 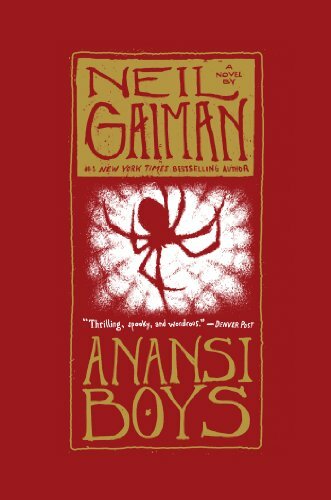 I am a Neil Gaiman fan, and this book did not disappoint. This book is supposed to come after his "American gods" book, but you don't need to read that in order to read this. There is light comedy, horror, twists and turns, and general Gaiman great writing. It book flows nicely and it was hard to put it down. 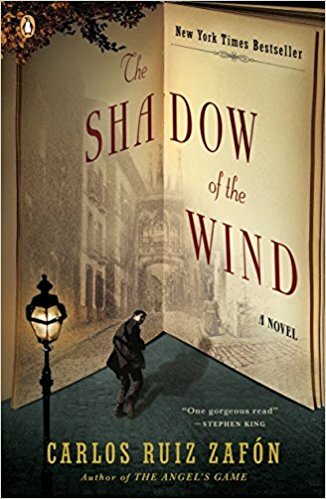 He weaves the characters together well, and it really made the story work. I highly recommend this book. 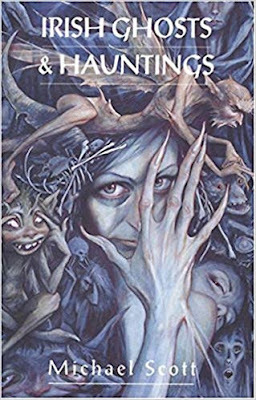 You really cannot go wrong with anything by Neil Gaiman in my opinion, so check it out. This is the story of three sisters who grew apart as they got older. The oldest is a half sister and has always felt like the outsider. During the summer months, they all came to their grandmother's lakeside resort as children. Now, their grandmother has passed away and in her will, she has asked the three sisters to come back and help at the lake house. 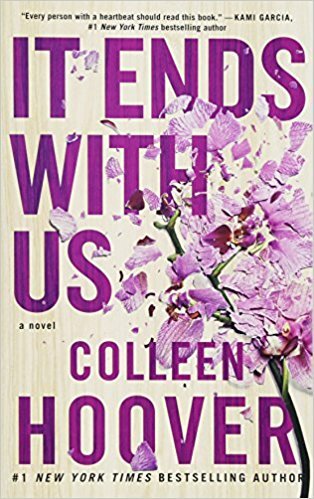 Over the years, secrets have built up between the sisters that drove them apart, but now that they are back together, they hope that they can share and become close once again. I actually can't really write any more else about this book becuase it was terrible. IT wasn't well written, and the story lines were beyond cheesy. I barely could finish it - not even sure why I did.